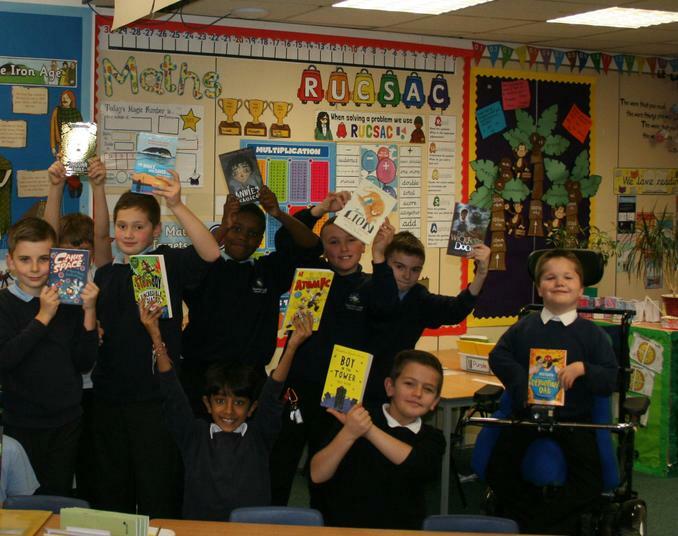 Each year we run the Our Best Book competition for year five and six children, in schools across the city. A long list of about 20 titles are discussed, debated and voted on by pupils in participating Leicester schools, to produce a short list of five great books. The top five books are read and voted on by the children involved, and the winner announced. The winning book is announced at an awards ceremony in June, and children from the schools involved are invited to come along, celebrate and meet some of the authors. The participating schools each receive the long list and multiple copies of the short list books. We fund the award through participating schools and are supported by 'Whatever It Takes' and Library Services to Education. Each year Leicester Libraries run the Our Best Book award for children in years 5 and 6 in schools across the city. For 2016, the long list of titles featured in this booklist will be discussed, debated, and voted on by pupils in participating Leicester schools to produce a shortlist of 5 great books! Not created by or associated with Beaumont Lodge Primary School. At Beaumont Lodge, we are excited to be part of this project, with our year 5 and 6 boys. 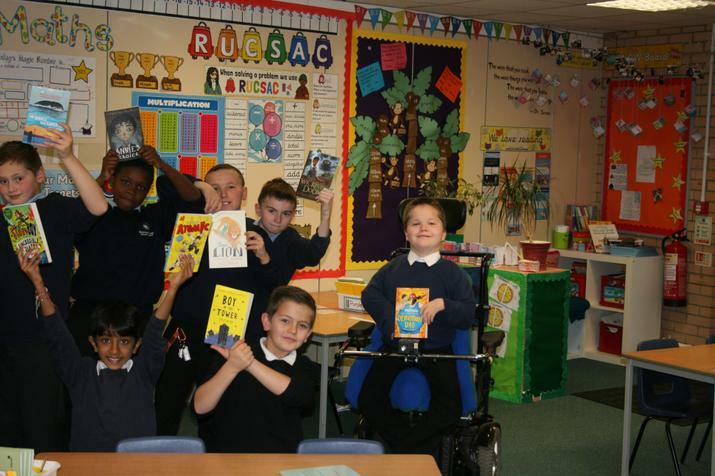 After a visit from Nicole (Leicester Library Services), the boys were very excited to get their hands on the books! The boys will be posting updates and reviews on this page, so keep your eyes open for posts about the project!